This year is going to be different ! Building a business is tough enough. Doing it with a partial team, well we all know that’s just not smart. We’re not talking about a lawyer or even an accountant; you already have that in place. We’re talking about augmenting your ‘Growth Team’ with the Sales and Marketing skill sets you don’t have. If you’re concerned about not growing the company to where you know it should be; stop, take a deep breath and continue reading. Perhaps it’s time to meet with a group who can offer the support and expertise you really need right now. You might want to consider answering these 3 questions. If you'd like our help with the answers or to hear our take on your answers, send them to Eric Gilboord eric@warrenbdc.com or call 416-270-2466. We know sales and or marketing are not your areas of expertise. However, they are ours and we can make a difference in how you go about satisfying the growth needs of your company. Answer these questions on your own or with our help. Do you have the capability to develop and execute actionable plans to reach your sales objectives? Is your integrated sales and marketing strategy delivering measurable results? In order to get your company where it should be in the next 3-5 years, what activities would you undertake to reach your goal? After a review of your answers, the next step is for us to speak. 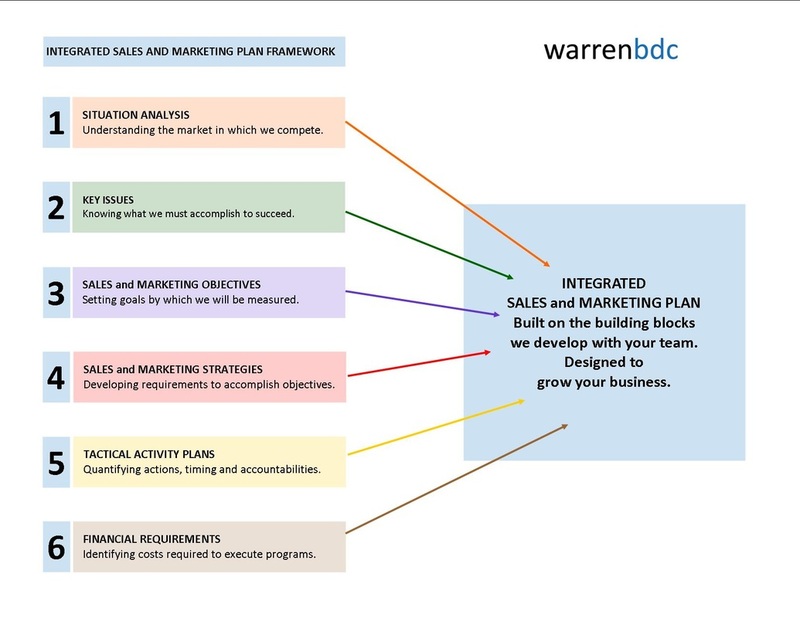 I'll take you through our process for developing an Integrated Sales and Marketing Plan. We can then talk about what working together might look like. We can work with you to answer these questions and to develop the solutions you need to move your business forward. At the very least you’ll gain some new insights into growing your business. It's time to take ACTION - call Eric at 416-270-2466. The easier it is to reach you the faster we can help. The easier it is to reach you the sooner we can help. DIY Review the Sales & Marketing Plan outline and work on it internally with your staff or on your own. HELP Call us at 416-270-2466 and ask for Eric. We can talk about your needs and our planning and implementation services. Together we'll see if we're a good fit and determine if an initial face to face meeting makes sense. Need a well thought out tactical sales and marketing strategy and plan to survive these tough economic times. Want to attract more clients/customers but not clear what to do when it comes to sales and or marketing. Are worried about wasting more money on sales or marketing that doesn't work. Are sick of the constant up and down cycle and want a continuous flow of new business. Want to understand how social media like Twitter, LinkedIn, Facebook and Blogs work with your traditional marketing plan. Analyze what you’re selling, to whom, and how. Develop the right branding and all your communications. Identify where you need to learn more about your industry, customer, competitors and yourself. Communicate your vision of the company to your employees, suppliers and customers. 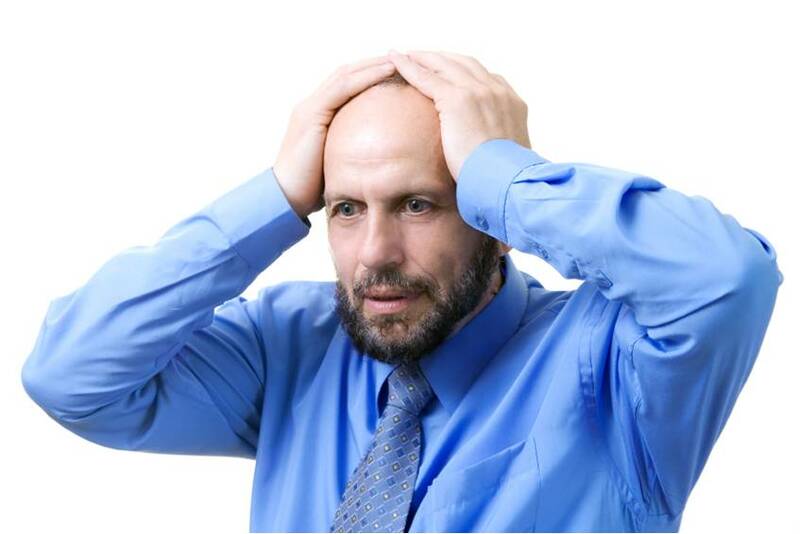 More lenders ask for Sales & Marketing and Business Plans before extending credit.